All art on this site i licensed for personal use. See license for commercial use. So you want to build a website but don't know where to start? 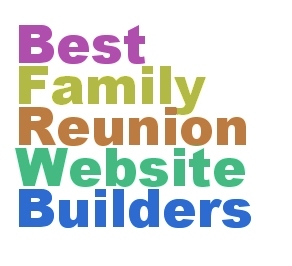 Join us and get inspiring reunion planning ideas. reunion the most meaningful event of the year. 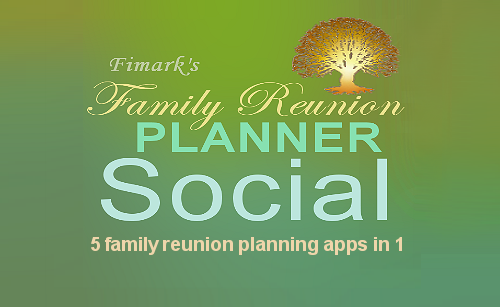 Your First Step: Review the fweb app features and access Fimark's Famiy Reunion Social web app below. 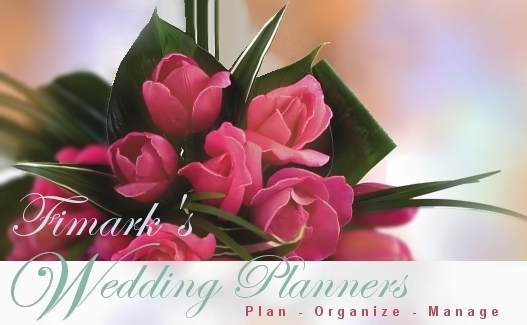 This event planning package will guide you through the reunion planning process enabling you to plan, organze and manage your event. The event planning application loads in your browser so you'll have all the tools you need right at your fingertips. This searchable database contains catergorized information on each facebook users interests in sports, music. books and movies, bio, schools, employment history, dates of birth, relationship status, hometown and residence. 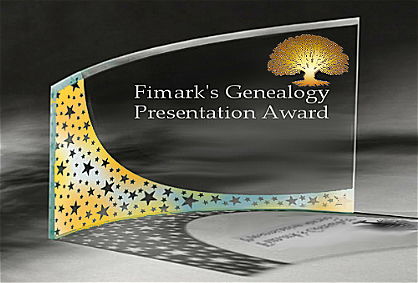 ï¿½ 2004, 2005, 2006, 2007, 2008, 2009, 2010, 2011, 2012, 2013 Financial Marketing Network, Inc. All rights reserved.